Days after 5-year-old twins and their 1-year-old brother were killed by a suspected drunken driver on Indian Head Highway (Route 2010, police and prosecutors are promising changes. News4's Tracee Wilkins reports. 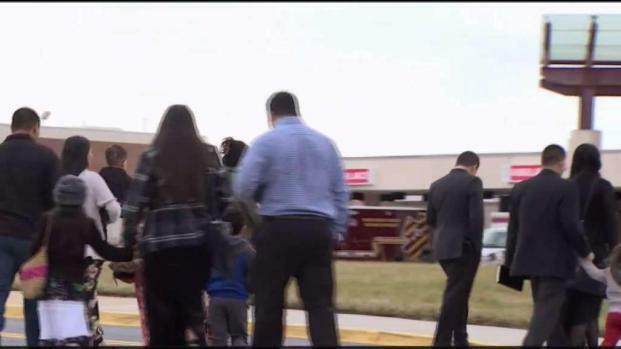 Police and prosecutors in Prince George's County say they will crack down on traffic violations on Indian Head Highway (Route 210) in the wake of the deaths of three children in a crash caused by a suspected drunken driver. Officials said at a news conference Friday that driver behavior needs to change. They issued more than 6,000 tickets last year on the road some call the "Highway of Death." More are on the way. "We are going to enforce the traffic laws on Route 210 like never before," new county executive and former state's attorney Angela Alsobrooks said. Over the past three years, the number of crashes on the highway has increased. There were 336 crashes in 2016, and 354 crashes in 2018. That's nearly a crash per day. Five people died as a result of the crashes last year. Three young children died and their parents were hurt in a car crash on Indian Head Highway, police say. News4's Cory Smith reports. 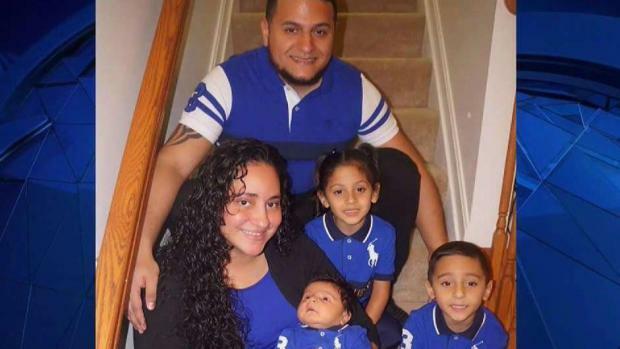 Alexander and Rosalie Mejia, both 5, and their 1-year-old brother, Isaac, were killed Sunday when a man in a pickup truck rear-ended the family's car in Oxon Hill. The children were killed upon impact at about 9:40 p.m., police said. Their parents were both injured and hospitalized. The pickup driver was taken into custody at the scene for sobriety testing and was later released. Police Chief Hank Stawinski said Friday that the driver won't be charged until the investigation is complete. One new speed camera was installed on the highway last year. Legislators are set to request more. 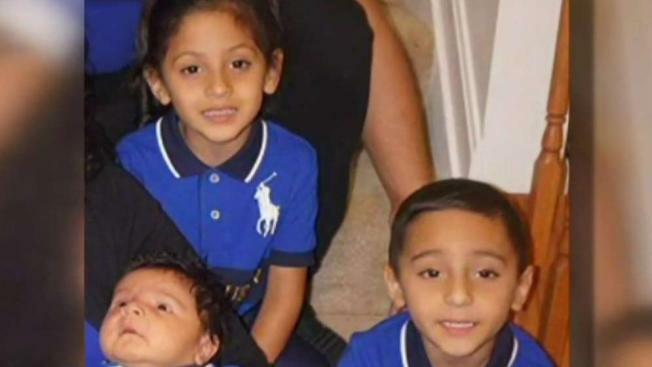 Anyone who saw the crash that killed the Mejia children or who may have additional information is asked to call investigators at 301-731-4422. Those wishing to remain anonymous may call Crime Solvers at 866-411-TIPS, text "PGPD" plus their message to CRIMES (274637) or submit a tip online at www.pgcrimesolvers.com. More than 100 people went to Prince George's Hospital Center on New Year's Day to mourn the deaths of the three children killed in a car crash caused by a suspected drunk driver. The three children's parents are still in the hospital as members of their church pray for them. News4's David Culver reports.